Garment manufacturer and retailer Baltika Group's decision to discontinue production operations in Estonia is neither surprising nor uncommon in the current economic environment, and there will be even more such layoffs to come, said SEB analyst Mihkel Nestor. "The most important item of business news this week was the announcement by a large listed company regarding the discontinuation of production in Estonia, which will be accompanied by the laying off of a large number of employees," Mr Nestor said in a press release, referring to Baltika Group's decision to close down its production facilities in Tallinn's Lasnamäe District and Ahtme, leaving nearly 350 jobless. "The positive side of the humanly difficult news is the fact that the company's head office and better paid jobs in product development, marketing and other such fields will remain in Estonia going forward." 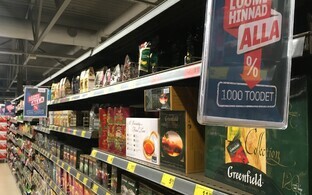 "The most important item of business news this week was the announcement by a large listed company regarding the discontinuation of production in Estonia, which will be accompanied by the laying off of a large number of employees," Mr Nestor said in a press release, referring to Baltika Group's decision to close down its production facilities in Tallinn's Lasnamäe District and Ahtme, leaving nearly 350 jobless. "The positive side of the humanly difficult news is the fact that the company's head office and better paid jobs in product development, marketing and other such fields will remain in Estonia going forward," he added. According to the analyst, in spring 2016, a large foreign cable manufacturer, PKC, announced it would be discontinuing production in Estonia in exactly the same way. "In 2016, the large-scale layoff caused quite a sharp reaction in the media and had many questioning whether there was something seriously wrong with the Estonian economy," he recalled. "This time, the headlines have been much more restrained, perhaps even positive. 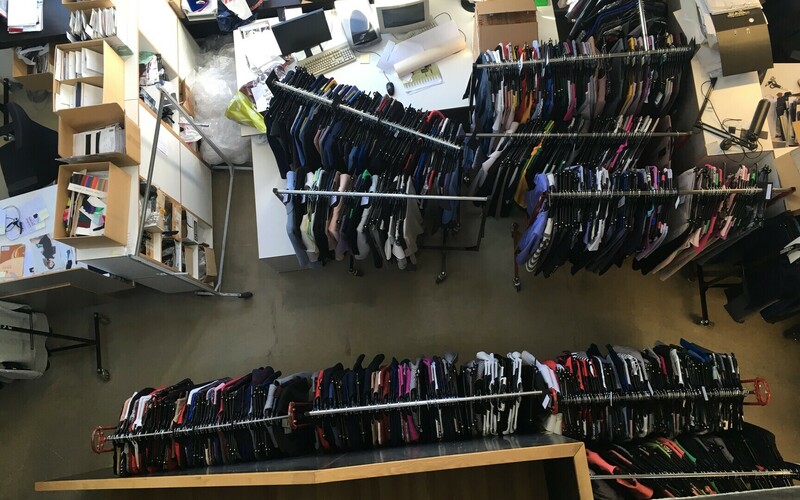 It is difficult to say whether it is because this time, the matter does not involve a foreign investor, but a company based on domestic capital, or whether people are simplyalready used to the fading of the garment industry." Mr Nestor said that the Baltika affair is not an exception, and in the event of continued wage growth of 7-8% per year, there will be even more layoffs in the future. Considering the longer-term trends on the labour market, changes have had the sharpest impact on the garment industry in particular, he noted. 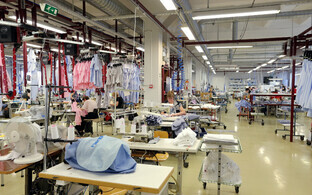 For example, in 2008, the garment industry was one of Estonia's largest branches of industry in terms of employee numbers, employing 11,400 people. 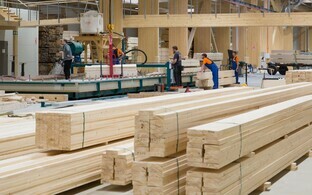 By 2018, however, the number of people employed by the branch had fallen by 4,700, all while the number of people working in Estonia had increased overall. The drop in employment has also impacted industry as a whole over the last decade — some 10,000 fewer people were employed in the processing industry in 2018 than ten years prior, while the number of employees in the food industry had dropped nearly as much as in the garment industry, ie some 4,400. According to the SEB analyst, the increase in efficiency and automation have played a large role in these decreases. In the textile industry, employment has similarly declined by 3,600 over the past decade. 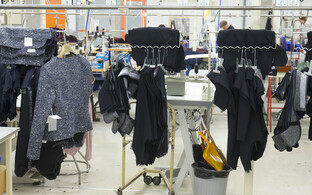 Last Thursday, the supervisory board of listed Estonian garment producer and retailer Baltika Group approved its 2019-2020 operational plan, which calls for the optimisation of its five-brand portfolio and sales channels as well as the digitalisation and changing of its procurement base, as a result of which manufacturing operations will be discontinued at its facilities in the Tallinn district of Lasnamäe as well as in Ahtme. The cuts will affect some 340 employees across the two units. Currently, some 33% of all of Baltika's collections are produced at the group's Estonian facilities, Baltika said in a disclosure to the Tallinn Stock Exchange on Monday. Baltika finished 2018 with a loss of €3.1 million, with annual sales dropping 6% on year to €44.7 million.